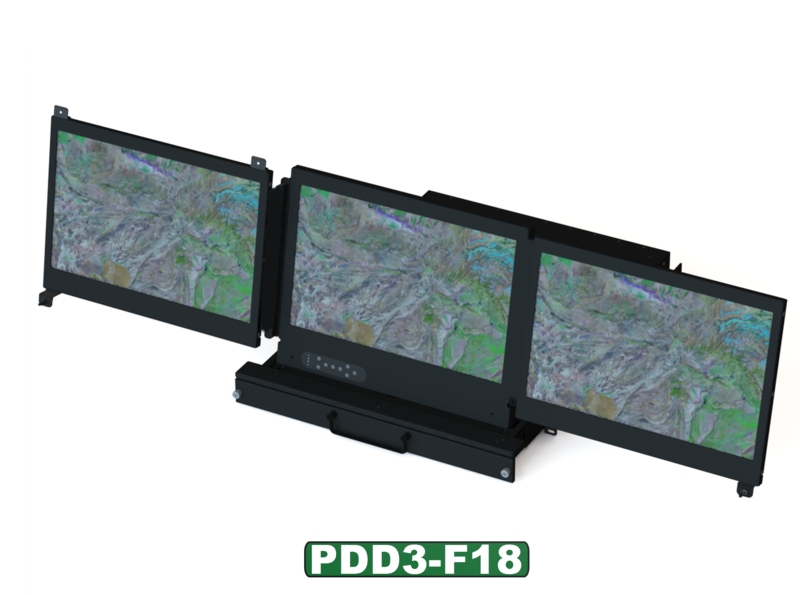 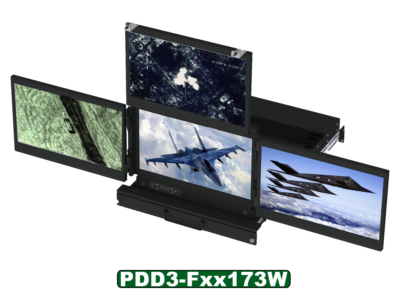 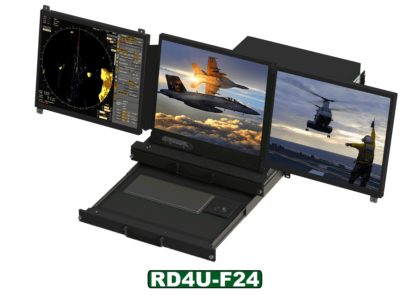 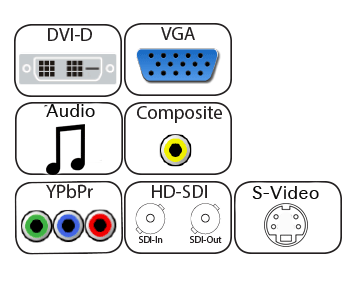 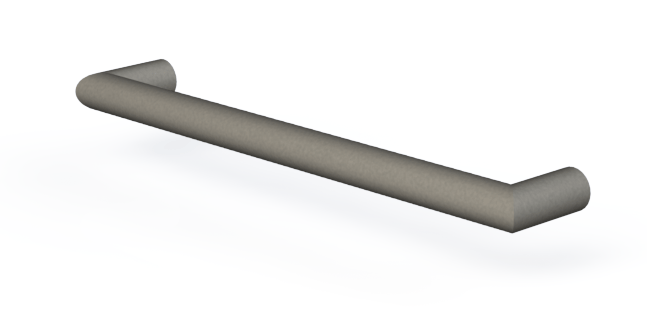 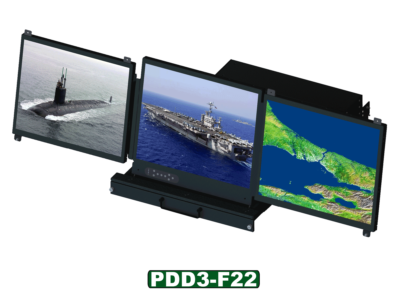 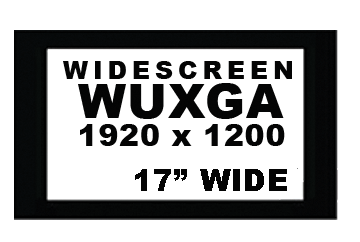 The PDD3-F18 represents our next generation Hydra platform based on a short depth 20” frame and 17” Wide 1920×1200 LCDs. 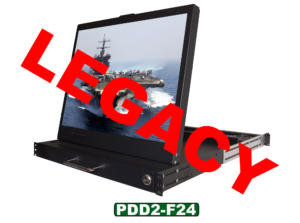 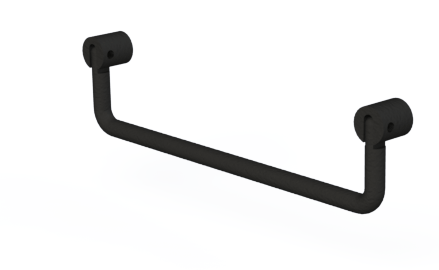 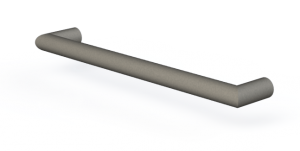 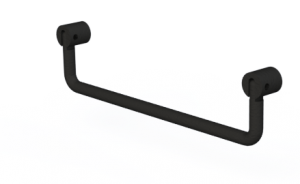 It utilizes the latest technology including LED backlit displays, our new torque hinge design, Innovative OSD ControI, and improved rugged design. 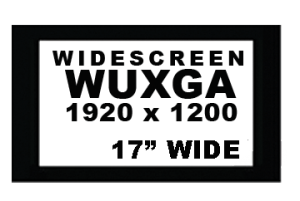 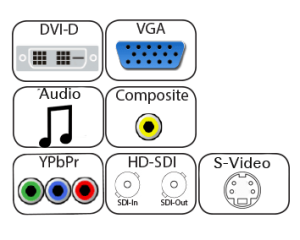 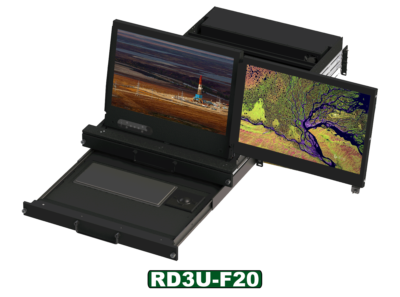 The PDD3-F20172W is available in Dual or Triple screen configurations.